By day, Loomis is an attorney at the law firm of McGuire, Wood & Bissette. 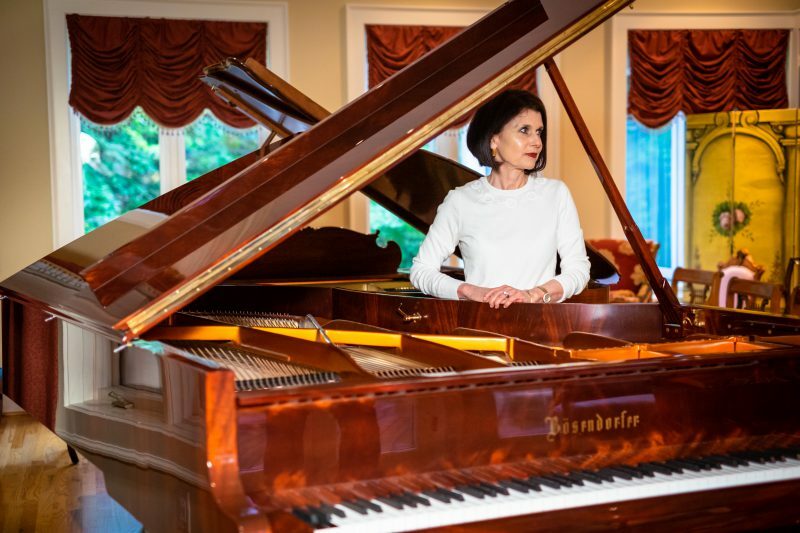 But, in her spare time, she hosts internationally acclaimed pianists in her home — specifically, in her music room, with two grand pianos situated at its center. 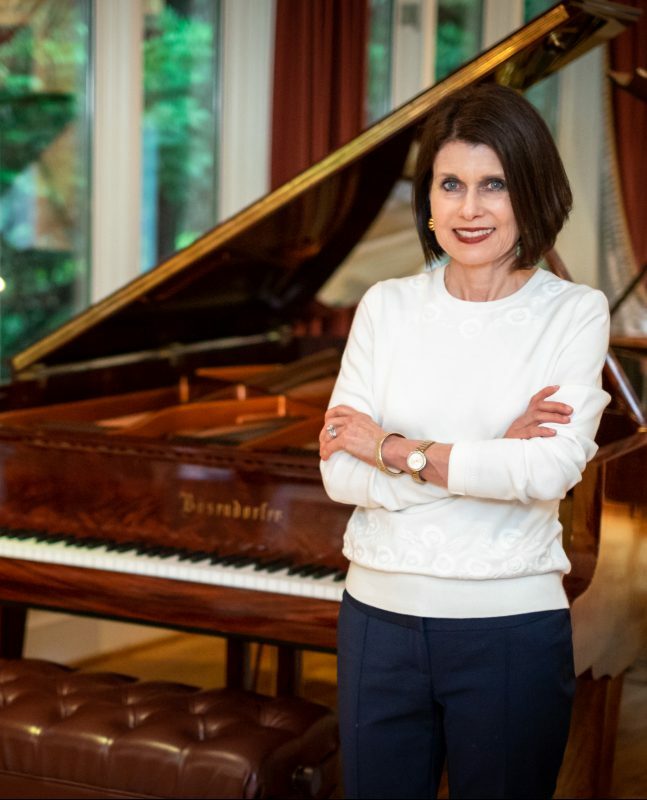 The Loomis home has hosted small, intimate concerts for multiple organizations, and it has provided a quiet space for guest pianists to practice — including Hyung-ki Joo (of Igudesman & Joo), a headlining performer of the 2017 Asheville Amadeus festival, and Alexandre Tharaud, who performed the “Goldberg” Variations in a recital last year.